MGSL Night @ The Modesto Nuts Game! 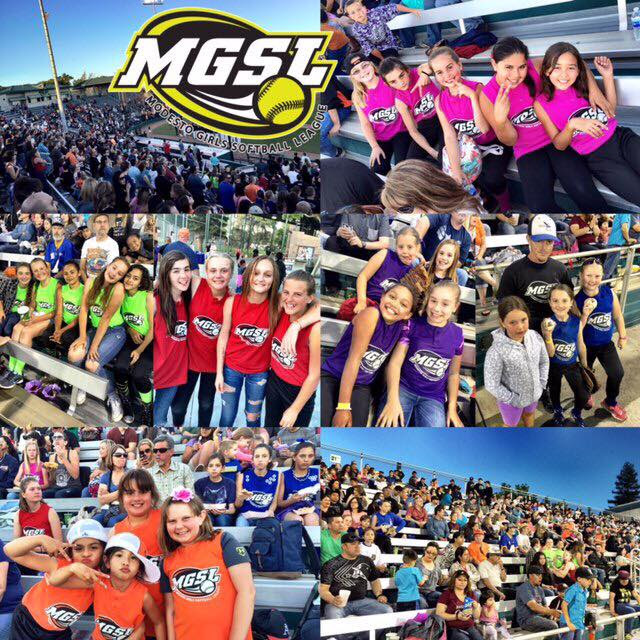 MGSL Modesto Nuts Night is this Saturday, April 13th! Nuts tickets for those players who fundraised were distributed with uniforms so you should have your tickets! Join us for the MGSL Parade! Starts at 6pm! Arrive Early & Meet on the 1st base side by the entrance. This is a great night out with your teammates and families! It is also FIREWORKS NIGHT! Each player needs to have a ticket to enter the game! Hello MGSL Families & Players! See below for this years games schedules. Please check with your coaches for any changes. 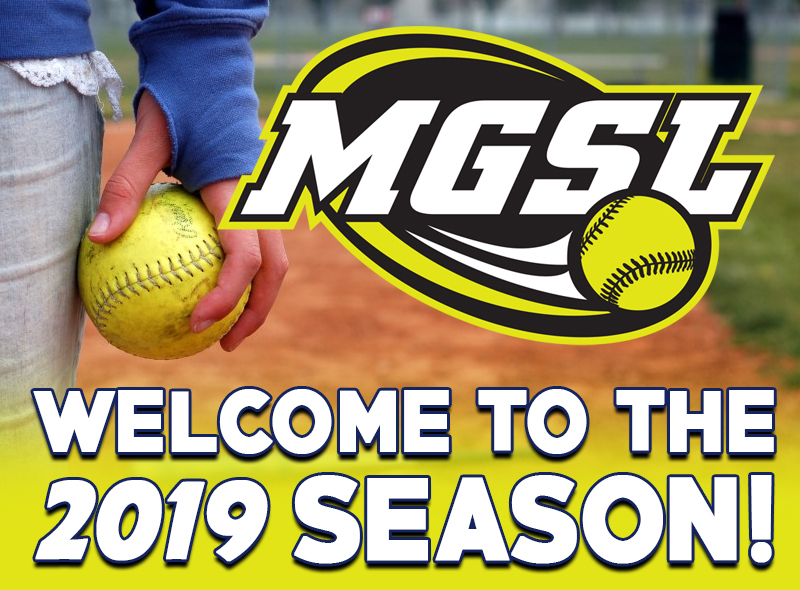 Welcome to the 2019 MGSL Season! Here we are once again MGSL'ers turned out in record numbers this year. We are at 23 teams for the 2019 season! So what happens after Eval Days??? After the last Eval Day...Coaches draft their teams, rosters and distributed to all coaches and then coaches / team managers begin the process of contacting their players and families. We ask that you give your coach until February 15th to make contact. You may contact us after the 15th to get information on your team / coach if you havent been contacted. As always, feel free to contact us if you need any assistance or have any questions (Facebook, email). Interested in Sponsoring a Team? Do you have a business and want to show your support to MGSL? 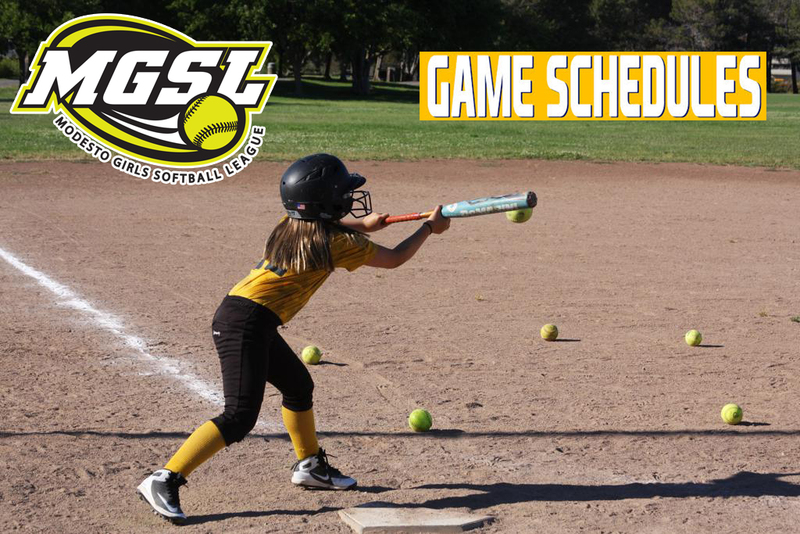 We are able to keep costs down while offering the best recreation softball program in the area because we receive sponsorship from the community. Sponsors can submit sponsorships through the website. Sponsorships are due 2/17 at the latest, so that the sponsor’s names can be printed on the jerseys. Information regarding sponsorship can be found online at modestogirlssoftball.com.